An addiction can turn an entire life upside down. It can damage a person’s career, academics, relationships, and health. Kim knows this first hand. 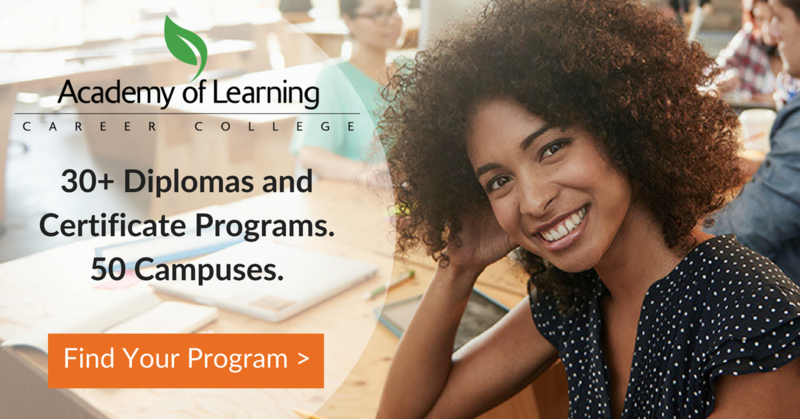 Her story begins when she was a young teen, experimenting with drugs and alcohol. Things escalated and by the time she was 16, Kim was pregnant and had dropped out of high school. In 2014, Kim started to become very sick. After several visits to the intensive care unit, the doctor warned her that she was on her way to developing liver failure and possibly death. At that moment, Kim knew she had to turn her life around, if not for herself then certainly for her kids. Through it all, she was grateful that her family never gave up on her. Kim went back to high school and graduated with honours. She was even awarded a $1750 bursary for further education. 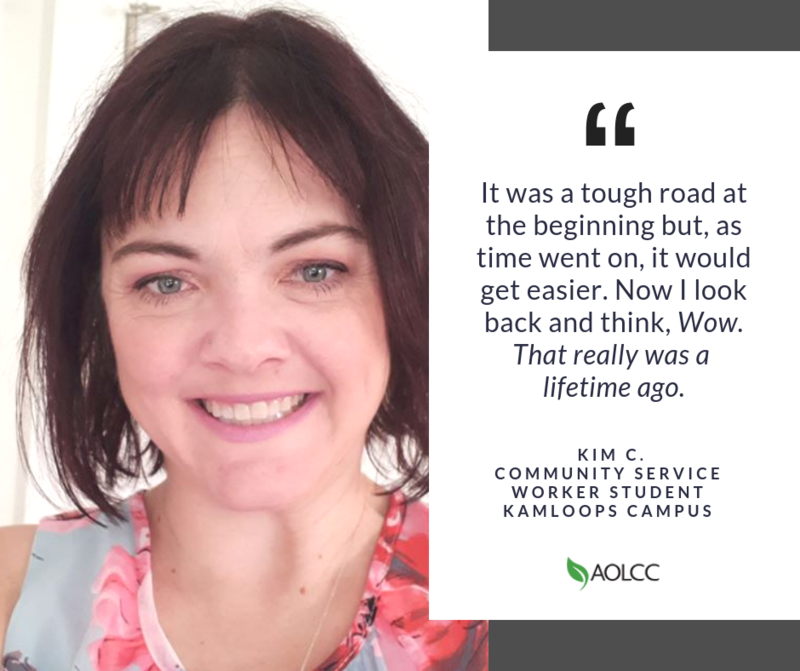 Kim enrolled in the Community Support Worker with Addictions program at Academy of Learning Career College – Kamloops in hopes of later helping others who are struggling with their own sobriety. Thanks for the inspiration, Kim!